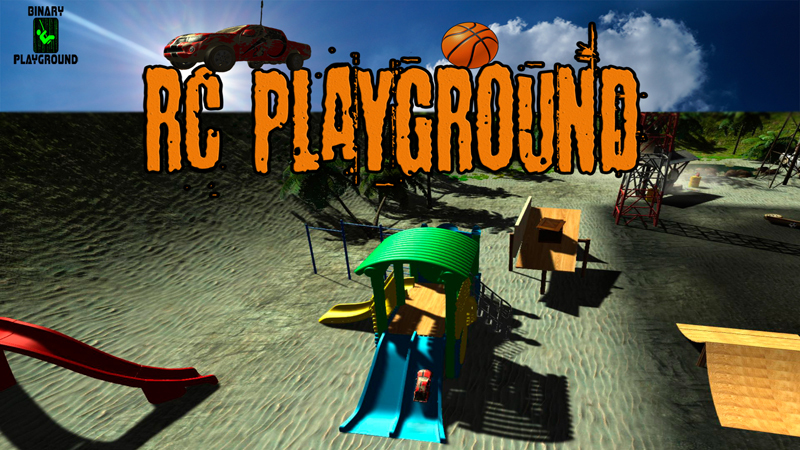 - All Ages, virtual reality RC racing and free roam, from the perspective of the person holding the controls! 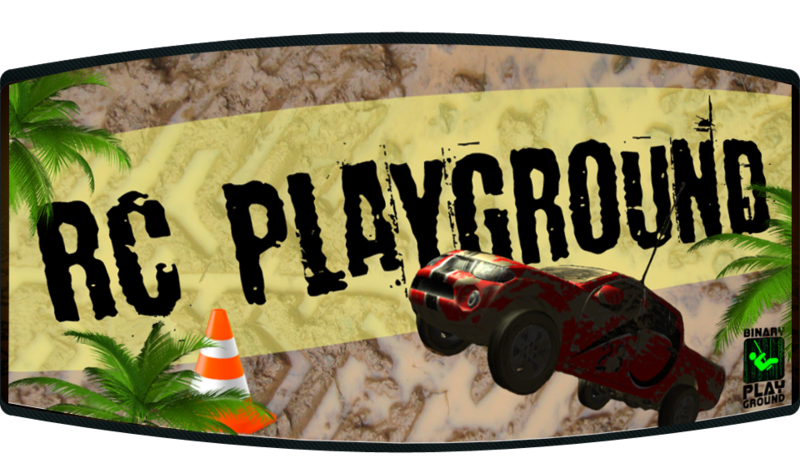 - Six hand crafted racetracks, two free roam areas with checkpoint races, Basketball Blowout mini-game, and Police Smash mini-game, with more to come! - Online leader boards and ranking system. See how you stack up against the rest! 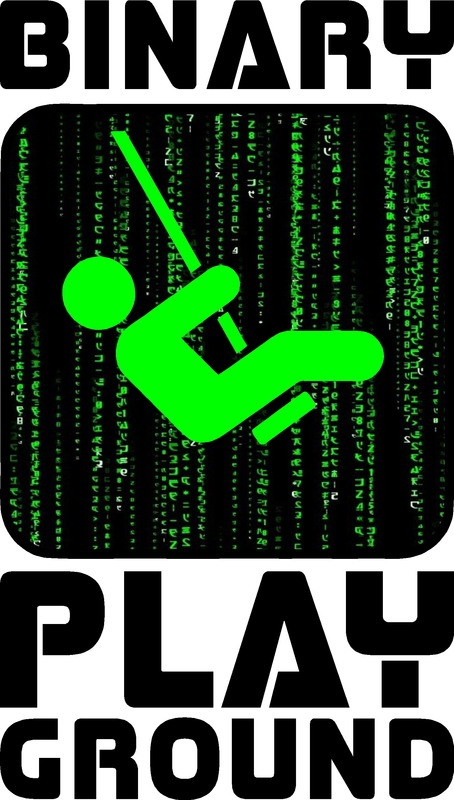 - Built from the ground up for Virtual Reality! @ Copyright 2016. All rights reserved.